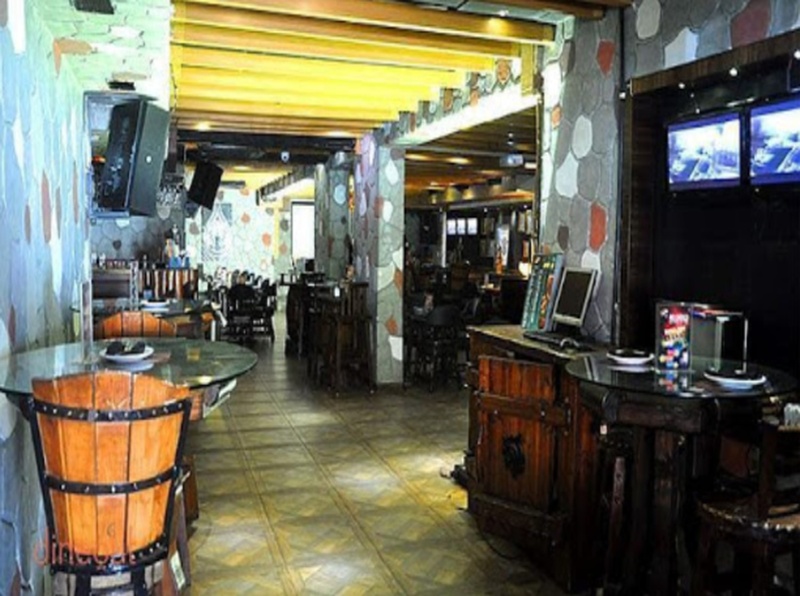 Host a fun cocktail or a bachelor party at Bora Bora, Andheri West, Mumbai. It is located at a close distance from Laxmi Industrial Estate and on the Link Road which makes it easily accessible for all to reach there. Bora Bora Pub serves multi-cuisine delicacies in both vegetarian and non-vegetarian food to their guests. 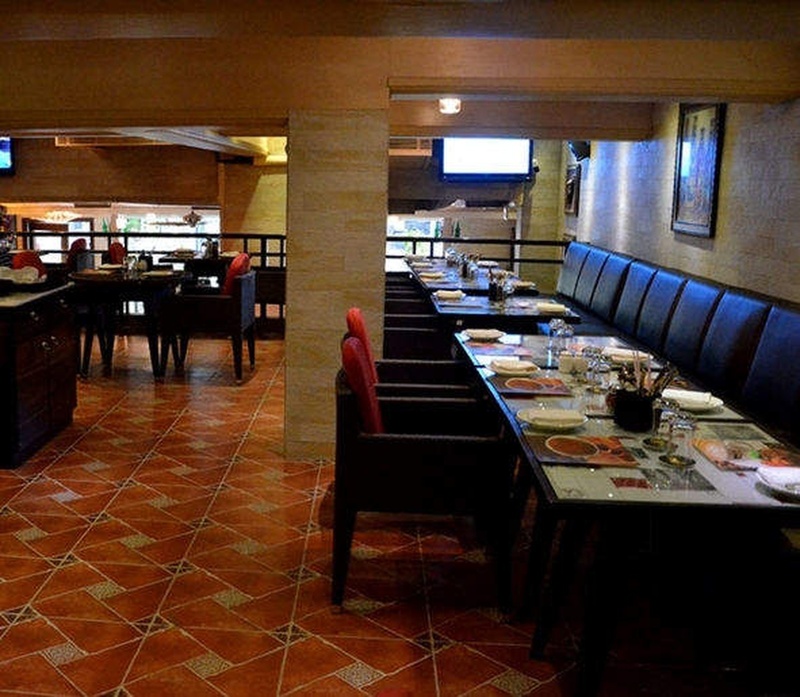 The venue has great decor which makes it ideal for hanging out with family and friends. 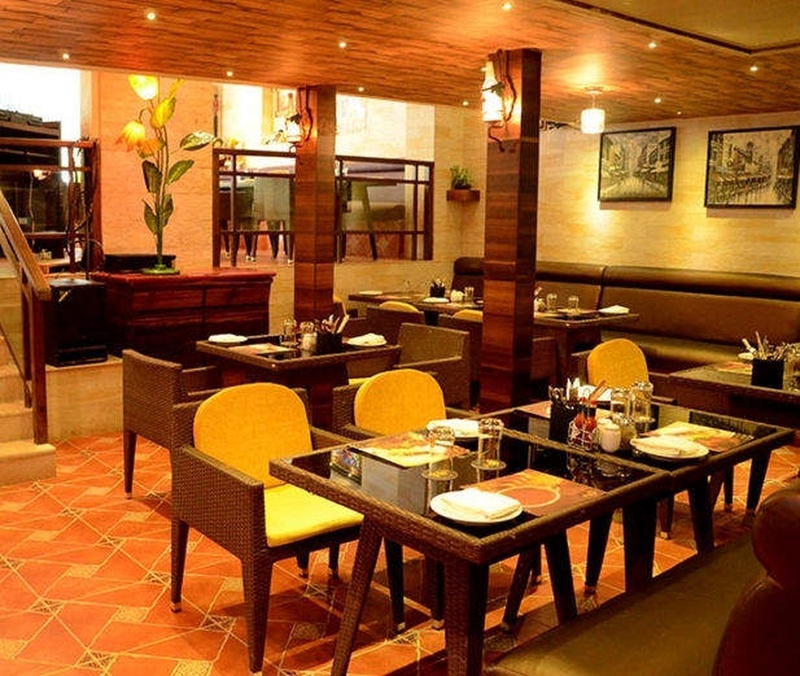 Bora Bora Mumbai, Maharashtra has an inviting ambience which makes everyone feel welcomed. The venue is ideal for having small functions. Go ahead and plan your events at Bora Bora, Andheri West, Mumbai to make them outstanding. Please Note: The venue has been closed down. The Bora Bora located in Andheri West, Mumbai has Cocktail Venues and Banquet Halls. 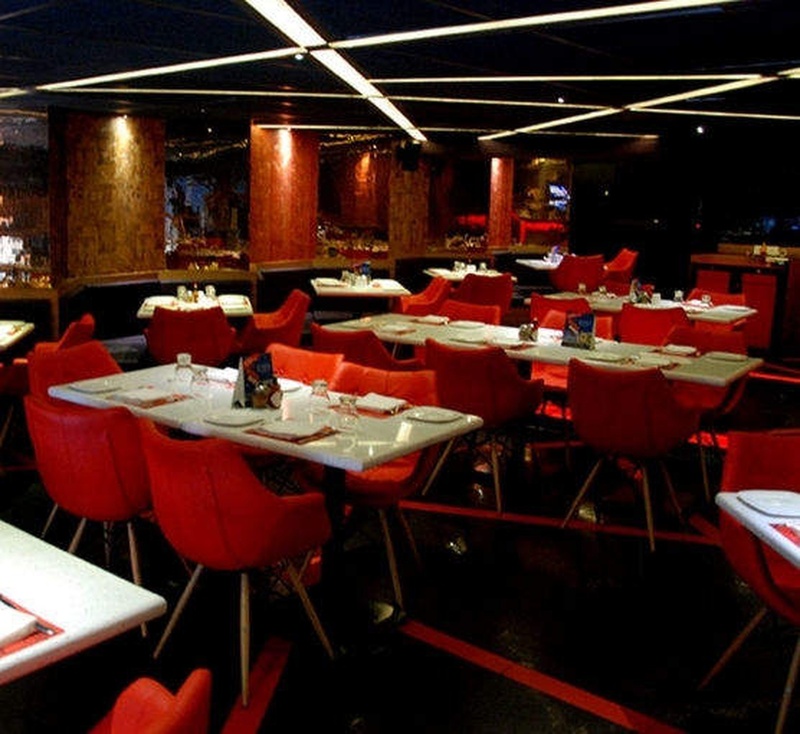 Lounge can accommodate upto 250 guests in seating and 400 guests in floating. Vegetarian and Non Vegetarian food is served at this venue. Features of this wedding venues are : Food provided by the venue , Non-Veg allowed at the venue , Alcohol allowed at the venue , Music allowed late , Halls are air Conditioned , Decor provided by the venue , Packages starts at Rs 1600 per plate for vegetarian menu and at Rs 1600 for non veg menu.